For professionals with a coding background, job opportunities are virtually endless. 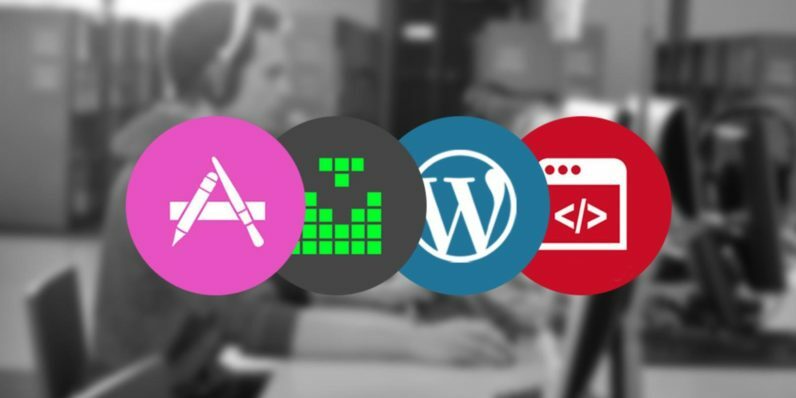 If you’re looking for a new job or career upgrade in a web-based industry, the Pay What You Want: Complete Developer Bundle can help you out — all at a price you choose. This online training is now available for a limited time only, courtesy of TNW Deals. Web design essentials: You’ll be familiarized with the ins and outs of HTML5, CSS3 and advanced WordPress templating. App development: Master Android SDK and Apple’s Xcode, and work with existing source code to gain an understanding of iOS and Android app design. Game development: Use Unity3D to create your own mobile game, then publish it on the Apple, Google and Windows app stores. WordPress: Create a fully-functioning website via WordPress and incorporate a range of plug-in options and various tools. How Pay What You Want works: you can get the Basic WordPress Course – valued at $299 – for as little as you want to pay. And if you beat the average price paid, you’ll unlock all four courses in the bundle. On top of that: if you beat the leader’s price, you’ll get entered into our epic Amazon Echo Smart Home Giveaway!